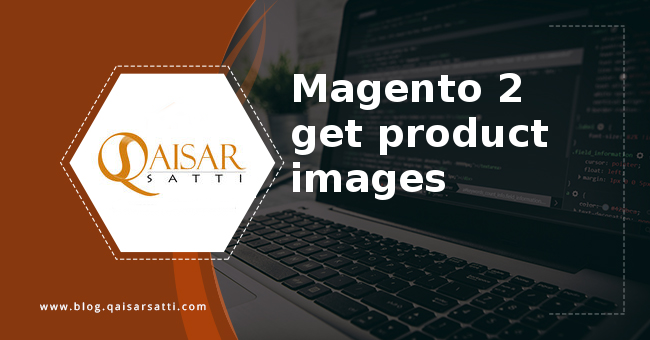 Today we talk about how in Magento 2 get product images for example thumbnail images, base images and small images.You can get these image in custom collection or product page. First you have to inject the ImageBuilder class in you block. You can get product collection or load the single product or get product current information. So let start with example. There is default available image types. Now we inject the ImageBuilder class in our block.